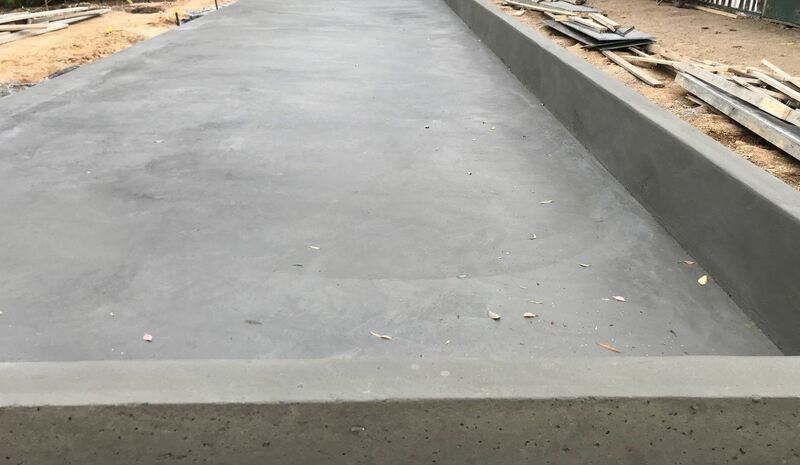 Welcome to Genform Concrete. 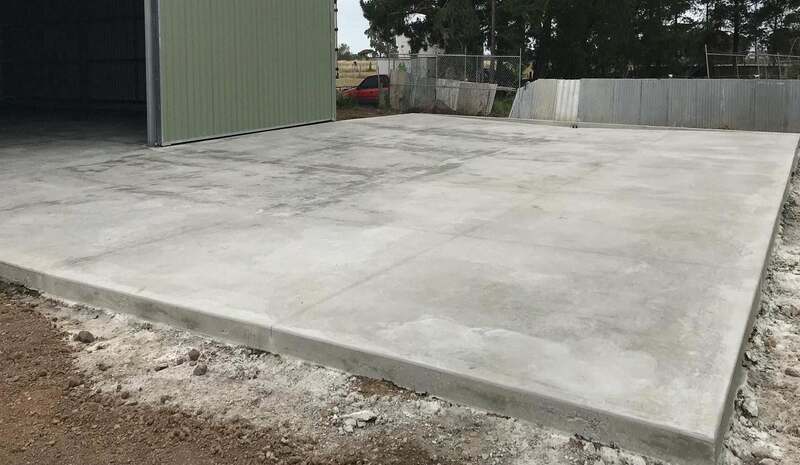 We are a Melbourne (VIC) based business, servicing Melbourne and surrounding regions, which specializes in Industrial grade car park and shed slabs. 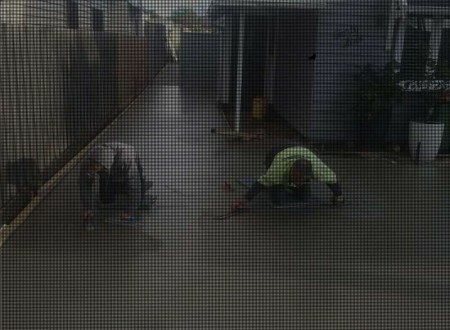 Concreting in Melbourne is a very competitive field so quality and professionalism are paramount and at Genform Concrete our work speaks for itself. What can Genform do for you? 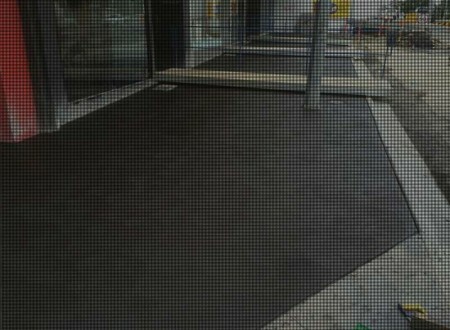 Reliability, Punctuality, Customer Service and of course a job that looks better than you had hoped. 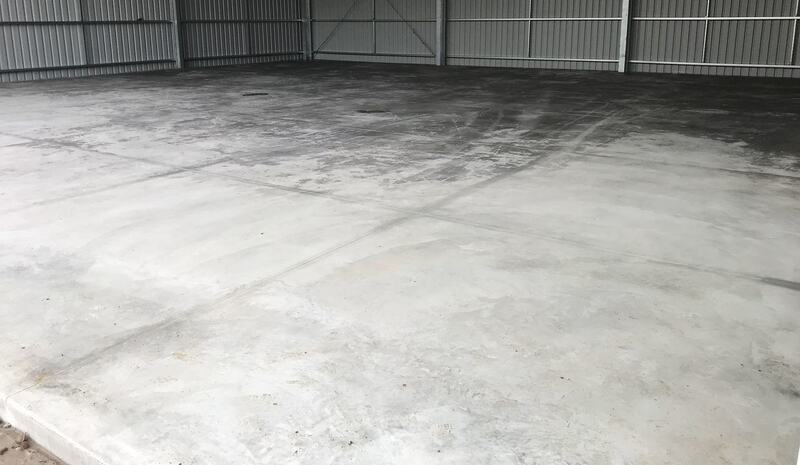 For all Industrial grade concrete car parks, shed slabs and all other commercial works, look no further than Genform Concrete. 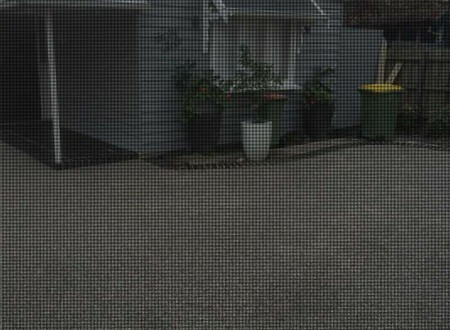 Your commercial concreting specialists. 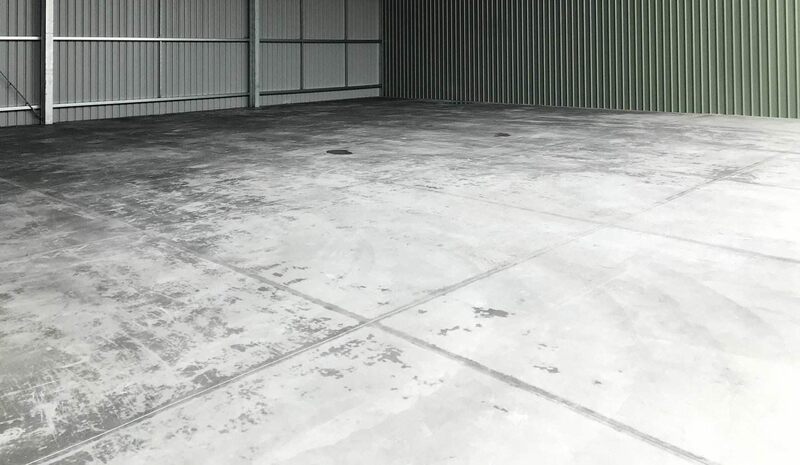 Industrial car park & shed slabs.